We offer a wide range of products to help meet all of your needs. Audi rear, A4, S4, A6, S6, allroad a.w.d. 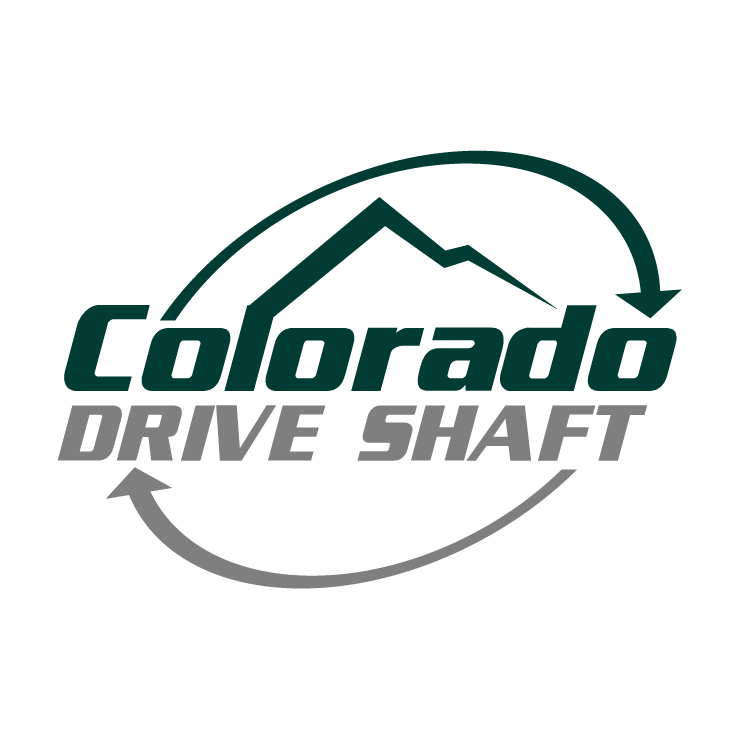 For a full list of our drive shaft products and services, email or call us today!